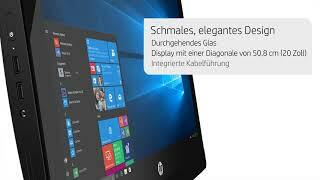 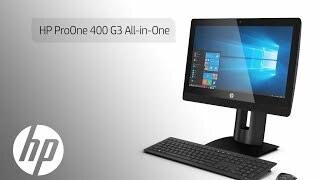 The proone 400 g3 20-inch all-in-one pc (pfddh) intel core i5, 4gb ram, 500gb hdd, dvdrw, windows 10 pro Desktop & All-in-One Computer is manufactured by Hp and was added around May 2018. 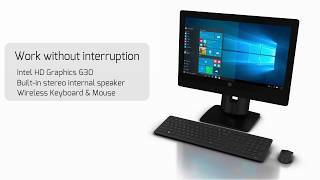 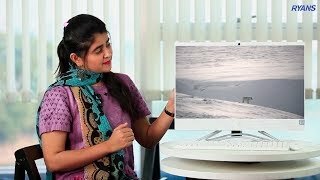 This version of the Desktop & All-in-One Computer comes in Hard Disk : 500 GB , Screen Size : 20 Inch , RAM : 4 GB , Core Processor : i5 , Operating System : Windows 10. 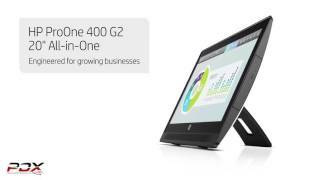 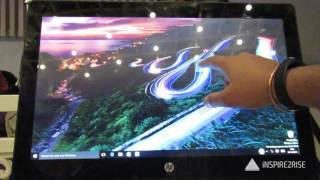 The best price for the HP ProOne 400 G3 20-inch in Nigeria is ₦ 277500 sold at Park Away Nigeria and available with free shipping and delivery within same day or next day.